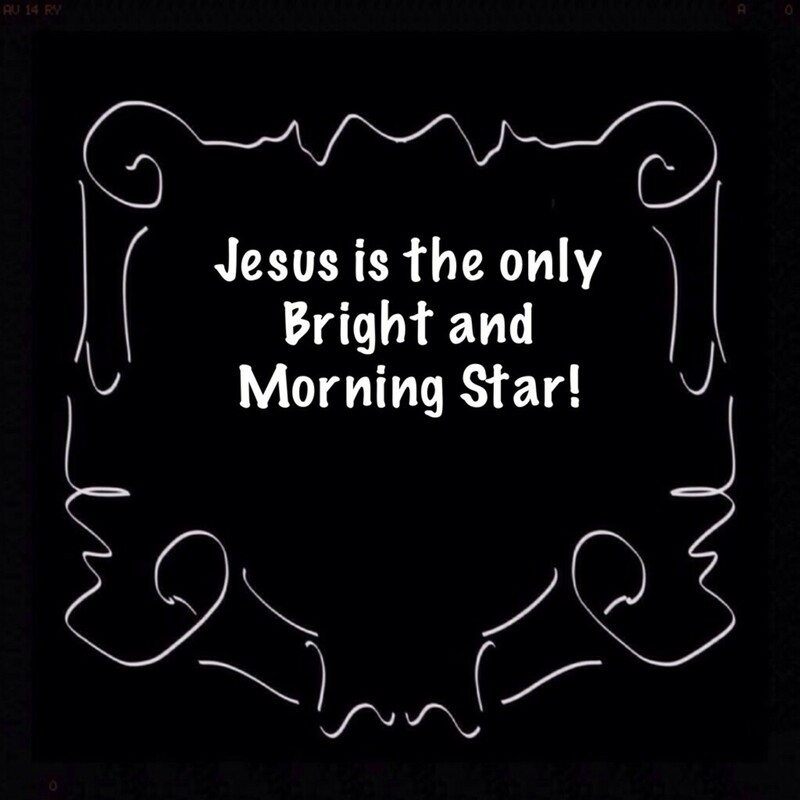 The titles 'Bright and Morning Star’, 'Day Star’, and 'Light Bearer', belong to the Lord Jesus Christ. 'There is no verse in the Bible that says, “Lucifer is Satan,”' Alarm bells should be ringing after reading this opening sentence. 'The fall of Lucifer described in Isaiah 14:12 is likely the same...' Is likely the same? Should a doctrine be based on 'likely'. Jesus and the New Testament writers often quoted and alluded to the Old Testament to endorse the authenticity of their statements. Yet they never referenced Isaiah 14 or Ezekiel 28. Surely, it is reasonable to expect at least one quote, considering the magnitude of this doctrine's influence on the Church today. The Lord can exalt rulers and the Lord can cast them down, Babylon was not an exception, 'he removeth kings, and setteth up kings'...Daniel 2:21; Daniel 4:32. The meaning of the Hebrew word ‘heylel’ is 'morning star'. In my opinion, it was used to illustrate the magnitude of Nebuchadnezzar’s rise to power; the 'morning star’ was one of his honorific titles. 'Heylel' was translated ‘phosphoros’ in the Greek Septuagint, subsequently; when Jerome translated his 4th Century Latin Vulgate Bible he used ‘lucifer'. 'Phosphorus’ appears only once in the New Testament when Peter described Jesus as ‘the morning star’...2 Peter 1:19. Surely, he would not have done so if the title belonged to Satan! It is unfortunate that the translators of the King James Version not only retained the Latin 'lucifer', but also personified it by adding a capital 'L'. In the KJV, 'Lucifer' appears once. It is folly to build a doctrine on one verse of Scripture. This quote from the Summarized Bible is a typical example of reading between the lines and reaching a conclusion that is bereft of scriptural support. I wonder if the Summarised Bible would have made this presumption had the King James Version properly translated the Hebrew 'heylel' into English (morning star) instead of Latin (Lucifer). The well-respected commentator Adam Clarke felt it necessary to set the record straight. 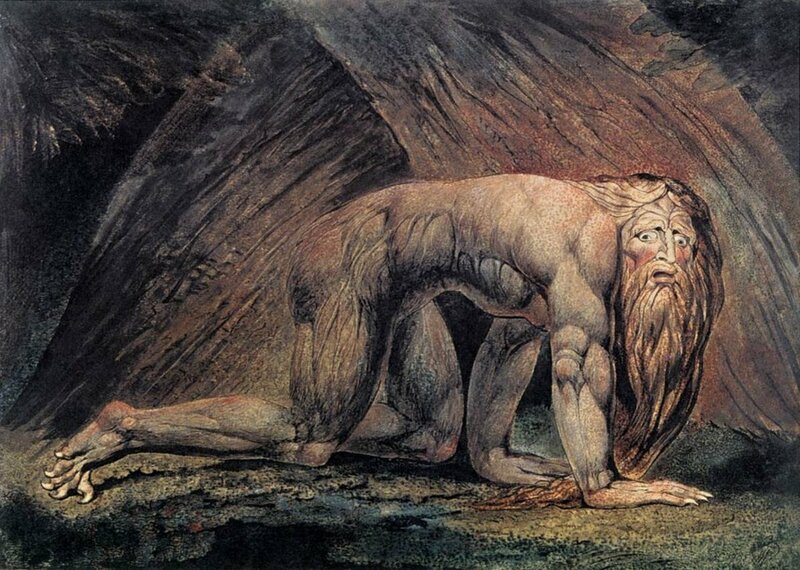 He was convinced 'the context speaks explicitly concerning Nebuchadnezzar'. In this chapter, the ‘morning star' was an epithet of Nebuchadnezzar the man, not a spirit being. There is no evidence in the Scriptures to purport that 'morning star' was a description of Satan, or that Isaiah 14 explained his origin and character. There has been far more 'Striking Fiction' than 'Striking Facts' written about Satan, to grant him the title of 'morning star' is completely untenable. The accolade 'morning star', the titles anointed cherub and archangel, are included in Lucifer's curriculum vitae. 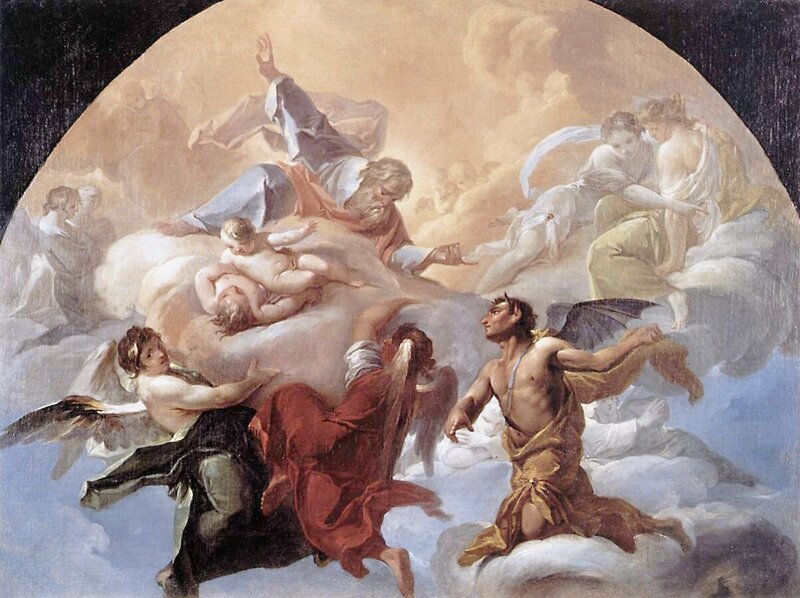 There is no evidence in the Scriptures to prove that Satan was either an archangel or a cherub. ‘yet thou art a man, and not God, though thou set thine heart as the heart of God'. The fact of the matter is that Ezekiel prophesied the downfall of the King of Tyre. Although Christian tradition has adopted the idea that Satan was one of three archangels, this misconception is from extra-Biblical sources; there is no mention of three in the Scriptures. Michael is the only archangel named...Jude 1:9. 'because of thy beauty' Many scholars contend Satan was the most beautiful of all the angels. However, Ezekiel 28 described the king of Tyre, not a spirit being. Ezekiel's 28:13 KJV Thou hast been in Eden the garden of God; every precious stone was thy covering, the sardius, topaz, and the diamond, the beryl, the onyx, and the jasper, the sapphire, the emerald, and the carbuncle, and gold: the workmanship of thy tabrets and of thy pipes was prepared in thee in the day that thou wast created. Isaiah prophesied ‘The people that walked in darkness have seen a great light: they that dwell in the land of the shadow of death, upon them hath the light shined’...Isaiah 9:2. This and similar prophecies pointed to the coming of the Messiah...Isaiah 60 1-2. John described Jesus as ‘the light shineth in darkness’. Peter also used a similar phrase 'a light that shineth in a dark place' when he described Jesus as 'the day star’. The fulfillment of Isaiah's prophecies was the advent of Christ. The reward of the overcomer is 'the morning star'; thankfully in the final chapter of the Revelation, Jesus settled the identity of 'the bright and morning star'. Another great article, Alexander. It is amazing how traditions have superseded what scripture actually says. The fact that the word "Lucifer" was never used by anyone in scripture to refer to Satan should be alarming to anyone who reads scripture. It is just another example of reading out of context. Please provide your source of information that I might understand and learn. You people hear but do not understand. You see and do not learn. Jesus is Lucifer. 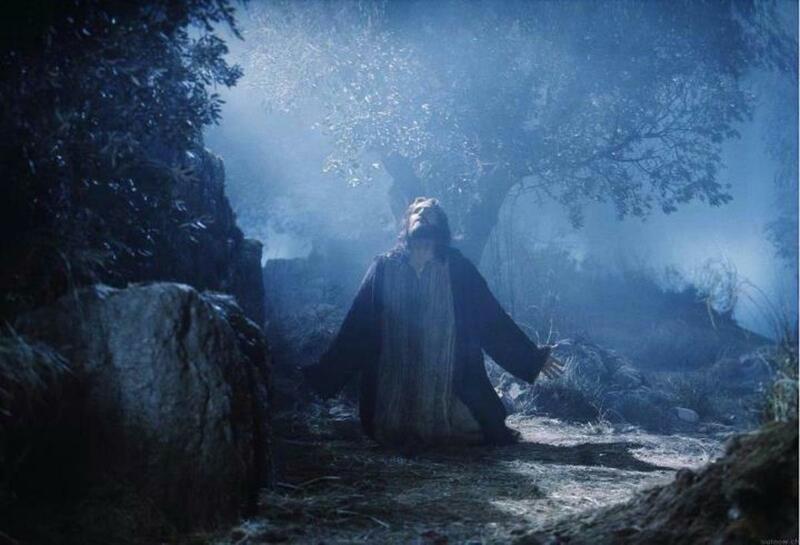 Jesus is a Graven Image and Paul forced the Jews to convert or die. Paul then had the Romans to wipe the Temple from the face of the earth. Jesus is not coming for anyone!!! You have been lied to by darkness!!! When will you people learn the truth??? Welcome to HubPages, and thank you for your encouraging comment. I will add Michael the Archangel to my shortlist. Excellent exhaustive hashing out of this subject. This is a subject I come back to often with folks, and I will be sure to save your article for future use (instead of having to type it all out myself again lol). I concur that Isaiah 14 refers to Nebuchadnezzar and Ezekiel 28 refers to Tyre. Now write one where you study out the identity of "Michael the Archangel"! I suggest you will find it very interesting when you consider his name (One who is like God), his activity and prophecy concerning him in Daniel, and what "archangel" means .... and the fact that at the resurrection, Jesus will shout "with the voice of the archangel". Happy studying! Thank you for reading and commenting on my Hub. Could you please elaborate more that I might respond to your comment? Can you tell me the source of your definitions of morning and bright. In addition, what intellergenance means. Morning is a word in HEBREW: meaning intellectual,intellergenance,and ingenuity,but not BRIGHT.BRIGHT IS A WORDmeaning:much LIGHT:LUMINOUS,SHINING,FILLED with LIGHT and BRILLIANT:GLORIOUS,than an era of quick-witted intelligent,intellergenance wise and foolish proud hearted infidial:lucifer. K J W, I was unable post this reply on Pinterest. Thank you for reading my article, sorry for the delay in replying I have only just found your comment. I was expecting readers to leave a comment on HubPages. It would take a separate Hub to answer your question, which I hope to complete soon. The only way I can explain Satan's origin and character is by quoting what was specifically written about him. In my opinion, the imagination of 'man' has been allowed to run wild with fanciful ideas from Isaiah 14 and Ezekiel 28, where Satan was never even mentioned by name. Relatively speaking, there is little reference to Satan in the Old Testament compared to the New. However, more is revealed in the New Testament. Surprisingly, Isaiah 14 and Ezekiel 28 were never quoted. Satan dramatically exploded on to the scene at the beginning of Christ's ministry, in an attempt to thwart every move to establish the Kingdom of God in the hearts of men. The following described his character and function of adversary, accuser, liar etc. The following titles defined his power. God in His infinite wisdom chose to use Satan, The Adversary, in His great plan of redemption. There is no doubt that irrespective of his origin, he was endowed with exceptional powers, yet he was restricted in his opposition. Only God is omnipotent, omnipresent, and omniscient, Satan was a created being and never possessed any of these attributes. I will leave it to the speculators whether he was specifically created for purpose, or was an archangel with a colourful personality who fell from favour through sin. Perhaps you might read my other articles and we could communicate through the comments section on HubPages. Sorry for the delay in replying to your comment, I only discovered it today. Originally I quoted an extract from Adam Clarke's commentary on Isaiah 14:12. I have now quoted his full comment and it may answer your observation. Though I agree with you when it comes to the lucifer myth, there was something that I found odd. Isaiah 14:12 "eill" means "howl-You", not morning star. Thank you for reading my Hub and for your interesting comment. I am convinced that God in His sovereignty used the 'Adversary' in His great plan of redemption. I am not completely persuaded whether he was a specifically created spirit being or a fallen angel. I have been working on a follow up Hub, but I don't think it will be widely received. and since the bible tells us in two places that all fallen angels are reserved in chains until the judgement we KNOW he is not a fallen angel but was created with ALL THINGS in the garden. CJ this is an excellent question. Cyrus the King of Persia was predestined by God to release the Babylonian captives that they might rebuild the temple…Isaiah 44:28. For a reason not specifically mentioned, the angel was delayed in responding to Daniel’s prayer because the prince of the kingdom of Persia withstood him. 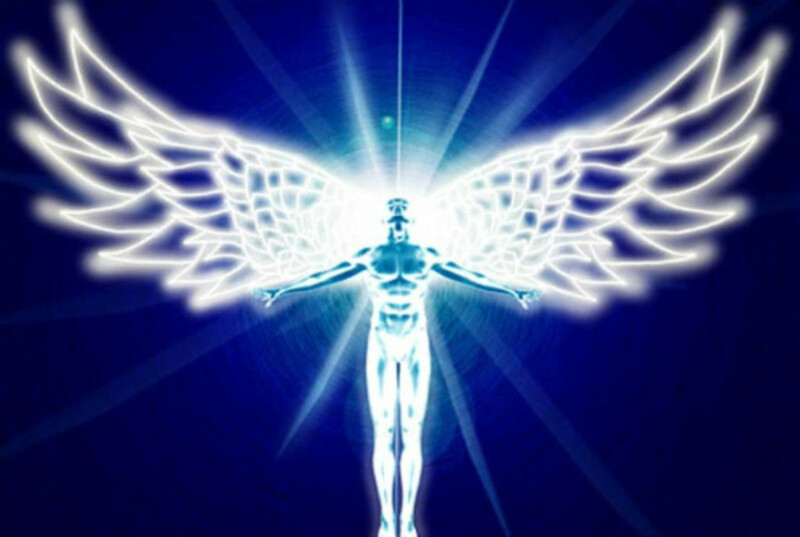 Michael the archangel intervened and the angel was able to complete his mission. Should we interpret ‘the prince of the kingdom of Persia’ ‘the angel’ because Michael is called one of the chief princes? I am not convinced. In my opinion, there are Bible Versions that fan the flame of personal interpretation. I have an aversion to ‘paraphrasing’ Bible Versions; many do not do justice to the Scriptures. Strong’s Dictionary ‘prince’ H8269 śar sar From H8323; a head person (of any rank or class): - captain (that had rule), chief (captain), general, governor, keeper, lord, ([-task-]) master, prince (-ipal), ruler, steward. There is no mention of 'angel' in Strong’s dictionary. In the King James Version ‘śar’ is translated 422 times yet never ‘angel’. Perhaps I am oversimplifying things but from other areas of Scripture we know that Satan ‘the adversary’ was opposed to God’s plan of redemption for mankind, perhaps he sowed doubt in the mind of Cyrus which caused him to hesitate. After all, it would be through the remnant that the advent of the Lord Jesus Christ would come about; thereby the salvation of mankind. I am determined to be persuaded by clear evidence in Scripture. 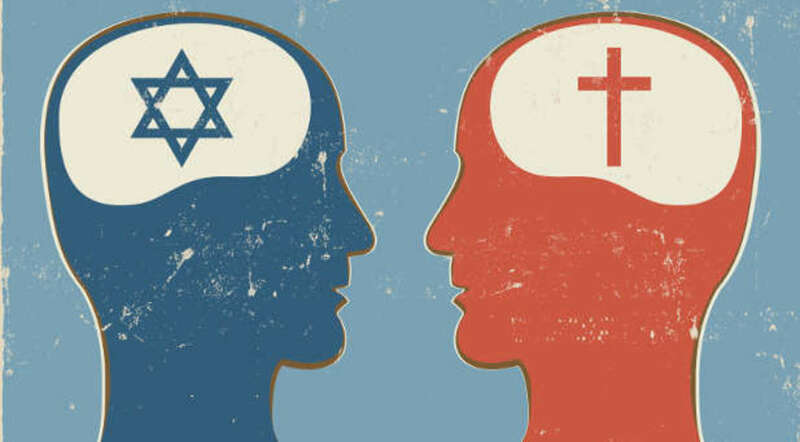 Perhaps I will miss out but I prefer to stand by the adage, ‘let’s speak when the Scriptures speak and be silent when the Scriptures are silent’. This is the same principle I used with Isaiah 14 and Ezekiel 28 in this Hub. However if it can be shown from Scripture that cities and nations were controlled by evil ‘guardian’ angels, and such an angel resisted the Lord’s angel, I am willing to listen. I'm aware of which languages the manuscripts were written in. I'm also extensively aware of the vast amount of historical research that's been done on the origin of Christianity and if Jesus ever really existed or not. In the 4th century Ad Pope Damasus (I think that's the way his name is spelled) commissioned Jerome to redact (edit, rewrite) all of the extant manuscripts to create the first Christian Bible the Roman Catholic, Latin Vulgate. When English scholars in the 1600 Ad were commissioned by King James to used the original manuscripts to create the King James Bible. Do you know there are no originals of the manuscripts, only copies of copies? Another articulate and thought-provoking essay...thank you!!! Although I am inclined to agree with all that you have proposed here today, I do have a question for you. 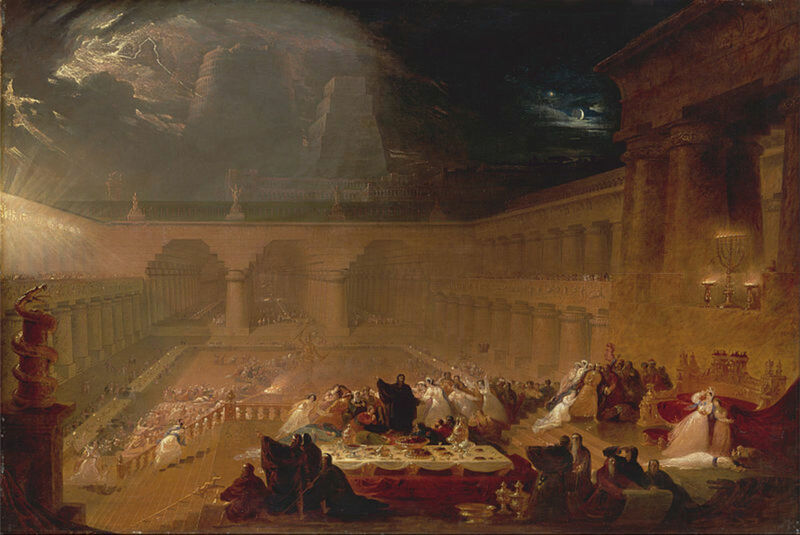 Do you believe that the "Prince of Persia" was a spirit being, who detained the angel Gabriel for 3 weeks, or was the Prince of Persia a mere man? If the Prince of Persia, in the Book of Daniel, is a spirit being, could there also be a powerful spirit being called the King of Tyre and King of Babylon? I am not ready to weigh-in one way or the other at this point, but I just wanted to hear what you had to say. As I read Revelation 22:16, it is clear to me that Christ Jesus is claiming to be the root and offspring of King David as well as the "bright Morning Star". For anyone to think that this passage states that King David is the bright Morning Star is to misconstrue the verse's sentence structure. The original Old Testament manuscripts were written in Hebrew and the New Testament in Greek, I believe these were inspired by God. The problem arose when translating the manuscripts into English, which is why I use numerous translations for comparison purposes while studying. If you are 'reading them the way they were written' then Revelation 22:16 would not be a problem. In my opinion, your understanding of the verse is a grammatical issue. I didn't write the various version of that verse, I'm just reading them the way they are written. On the interpretation of Revelation 22:16 it looks like we are separated by a common language. It would be interesting to read visitors comments on their interpretation. Yeah I posted all of the variations of the verse because they are in other bibles that Christians use and believe in. The other versions are clearly saying Jesus is the offspring of David and the bright morning star. you've previously made it very clear which one you strongly believe and strongly prefer...so it's all back to which one you believe is true rather than which one is true. I was looking at the morning star recently. It's a bright star you can see right before sunrise. It was said to precede and herald (announce) the coming of the Light, (the sun, the sun god). They way John the Baptist was to precede and heralded or announced the coming of the light, Jesus. I agreed with your point about Revelation 22:16, and said that the other versions are correct. In the above version there is a comma separating [descendant of David,] / [the bright morning star.] Because of the comma, Jesus clearly said He is 'the bright and morning star'. I cannot find anywhere else in Scripture that states David was 'the morning star', but John and Peter both wrote that Jesus is ‘the morning star’. I use other versions of the Bible forby the King James Version; my preference is translations rather than paraphrasing versions. The New Living Bible says ""I, Jesus, have sent my angel to give you this message for the churches. I am both the source of David and the heir to his throne. I am the bright morning star." In this instance there is a period between [David and the heir to his throne.] / [I am the bright morning star]! Because of the period, Jesus clearly said He is 'the bright and morning star'. You say "However, even without ‘and’ in the verse, Jesus was declaring that He is ‘the bright and morning star’, He was not ascribing the title to David." But these translations are still read around the world, you're just choosing to stick with the one that supports your beliefs. Your comment on Revelation 22:16 is interesting, I have never encountered this understanding of the verse before. I agree that the title ‘morning star’ was used metaphorically to honour men in the past, which is why I included my view of Nebuchadnezzar in my hub. The point you made about the difference in the Bible versions is a valid one. The King James Version includes ‘and’ in italics because it is not in the original manuscript, it was inserted to assist readers to make sense of the original Greek. When copying and pasting Scriptures to HubPages it would appear that the italic is lost in the process. However, even without ‘and’ in the verse, Jesus was declaring that He is ‘the bright and morning star’, He was not ascribing the title to David. Jesus is metaphorically ‘the bright and morning star’, the true light bearer. 'Offspring' does not mean ‘son’ on every occasion, it also means ‘descendant’. My next Hub will include a segment on Jesus ‘the root and the offspring of David’; this will be ready soon. But either way what is the morning star? Did David get the morning star pregnant? what is the morning star and which version is correct? I am looking forward to reading your Hub as soon as it is published. Good hub and it can be proven valid through historical evidence as well as linguistic evidence. I applaud you on doing your homework and getting most of the content correct. However, I have one grievance. The ha-sat'yn (the Satan) of the Bible can be shown to have been a cherub and an archangel. I had an article I wrote that proved this on my last computer. But the hard-drive malfunctioned and I lost all data, resulting in me not being able to post it when completed. But I intend to write it again. At that time I will prove to you and Judah's Daughter that Satan was a cherub and archangel. Just give me some time to do so. Hi Reginald, Satan is called "the Dragon, the Serpent of Old, the Devil and Satan" (Rev 12:9) and is also called "a murderer from the beginning". Heylel (named Lucifer - a Latin proper name inserted into the Hebrew text of Isa 14:12) appears to be the angel of the bottomless pit that is the end-time king of Babylon, the Antichrist. The Antichrist and false prophet are cast into the Lake of Fire pre-millennial reign, while Satan is bound in the bottomless pit (Rev 19:20-20:2), so even they are not the same being. Heylel means 'star of the morning', the antichrist of the true 'Morning Star', Jesus Christ. Take it or leave it, but this is what my Bible study results were. You list many challenging questions. In my Hub I have attempted to answer a few from the Scriptures, which is our only true source of knowledge. What happened to the 'Shining One' that once dwelled in the First Heaven nigh the throne of God? Where did He go? Where did Satan come from? Does Lucifer exist now? If he does, what is his role? How could man who according to the psalmist was made a little lower than the angels discern the truth about these beings? I too feel strongly that doctrine such as these need to be challenged. Yes, the whole doctrine of Lucifer being an Archangel that became Satan is an absolute doctrine of man, and definitely not biblical. I have a hub on my Judah's Daughter profile called "Is Lucifer the Devil?" that goes into much of what you've covered here, including the various types of angels, only one Archangel and Satan actually being "The Dragon, the Serpent of Old, the Devil and Satan" who was "a murderer FROM THE BEGINNING" (not a glorious, heavenly angel). Furthermore Isa 14 and Ez 28 are not even talking about the same man, let alone Satan. Good hub! !